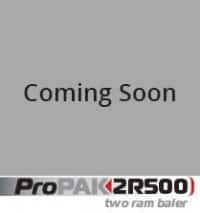 If you’re looking for a baler to handle high volumes of recycling material with low labor inputs, you will find your baler here. Maren Balers provide a cost-effective solution to post-consumer materials by baling large volumes of consumer and residential recycled material to be reused in new industries. 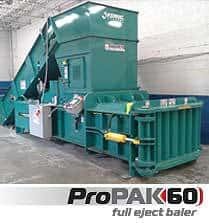 Maren’s high density recycling balers use feeder hoppers to process a large variety of post-consumer material into tight bales to maximize baling, storage, and transportation profits. 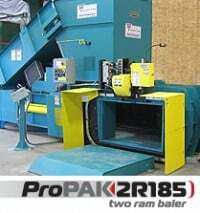 Maren Recycling Balers are a smart investment for recycling companies to maximum revenue and energy efficiency of post-consumer material that are in demand in the automotive, plastic, retail, agriculture, and many other industries. 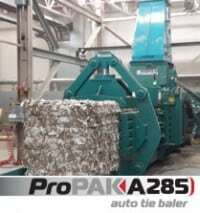 Maren’s Auto Tie Horizontal Balers are designed to handle and bale a wide variety of post-consumer recycled material. With the auto tie feature, our rugged horizontal balers can be operated with minimal labor and maximum performance with materials from paper to tin. Our horizontal balers offer a a cost effective choice for baling post-consumer recycled materials and keeping you facilities in order. 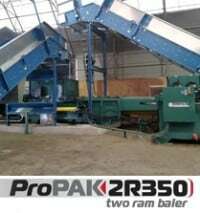 Maren’s ProPak Two Ram Balers capabilities include the handling and baling of high density post-consumer materials including cardboard, aluminum cans, office paper, and more. 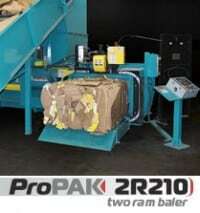 Pack more material into every bale with Maren’s two ram balers! Our balers handle high bale densities to maximize baling, storage, and shipping efficiency for all post-consumer recycling. Maren two ram balers have the extra power needed to safely bale high volumes of large and bulky post-consumer materials. 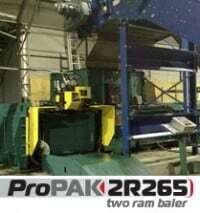 With Maren’s Closed Door Manual Tie Balers, easily meet the high demand of baling recycled post-consumer products. 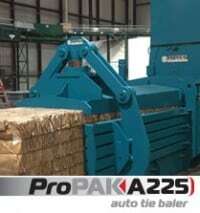 Our closed door balers allow for full ejection and separation of individual bales during the baling process and are capable of handling the full spectrum of post-consumer materials. 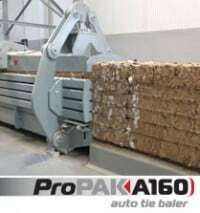 Baling large or bulky post-consumer materials are no problem for Maren’s closed door balers. 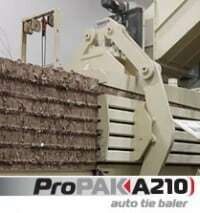 Maren Shredders are durably built and capable of handling high volumes of post-consumer materials. 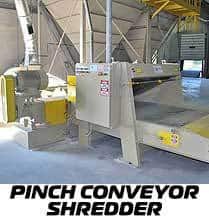 Shredders are designed to fit economically with the selection of Maren Balers and shreds post-consumer material into small irregular shapes which can be added directly into an automatic baler. Maren Shredders are easy to operate and include safety mechanism such as an automatic shut-off for safe operation. Post-consumer recycling diverts recycled material from landfills to be reused in new consumer products including new office paper, gardening supplies, lumber, and much more. 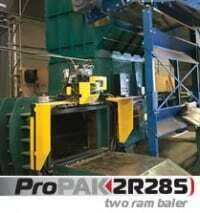 Maren Engineering has Post-Consumer Material Recycling Balers For Sale. Contact Us Today!